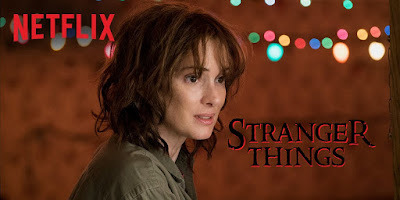 This thrilling Netflix-original drama stars award-winning actress Winona Ryder as Joyce Byers, who lives in a small Indiana town in 1983 -- inspired by a time when tales of science fiction captivated audiences. When Joyce's 12-year-old son, Will, goes missing, she launches a terrifying investigation into his disappearance with local authorities. As they search for answers, they unravel a series of extraordinary mysteries involving secret government experiments, unnerving supernatural forces, and a very unusual little girl. Read our Stranger Things review Here.